The logging industry used to be the heart and soul of Harney County. However, shifting federal policies, changes in ecological conditions, and a declining market for wood products meant less timber sales on the forest and the lumber mill in Hines, OR closed in the 1980s. The closure of the mill, along with other outside factors, has had a lasting negative impact on the local communities ecologically, socially and economically. Once a county with a thriving timber industry, Harney County now has no infrastructure for the small diameter timber in the forest. In addition, land management policies have led to unnaturally high tree densities, which combined with climate change, have caused the forest to be prone to fire, drought, disease, and insect infestations. In an effort to address the economic and social challenges we face we are committed to building healthy, resilient forests while creating jobs and new industry. HCRC is working to create fire tolerant and ecologically diverse forest ecosystems that mitigate catastrophic fires like the one above. In an effort to address the critical issues facing the economic, social, and ecological sustainability in Harney County the Harney County Restoration Collaborative (HCRC) was convened in 2008 by the High Desert Partnership, Harney County Judge Steve Grasty and the Nature Conservancy with a vision to work toward finding common ground for all interested parties to improve the declining state of sustainability on the southern Malheur Forest. 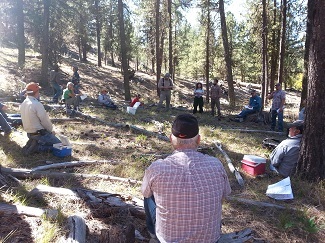 In the spring of 2008 Governor Kulongoski designated Harney County Restoration Collaborative an Oregon Solutions project because it had multiple benefits to communities in the southern region of the Malheur National Forest. 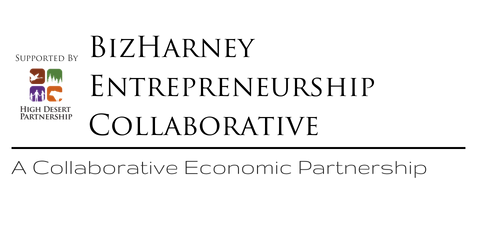 A Declaration of Cooperation was signed by the diverse stakeholders in 2009 and Common Ground Principles were written and agreed upon in September of 2009. Harney County Restoration Collaborative has gained widespread local support both fiscally and through meeting attendance since 2008. 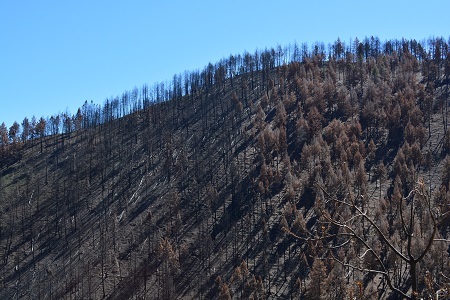 The purpose of restoration on the southern Malheur Forest is to create fire tolerant and ecologically diverse forest ecosystems, increase economic capacity by supporting new and emerging markets, and improve the ability to restore forest on a landscape scale. 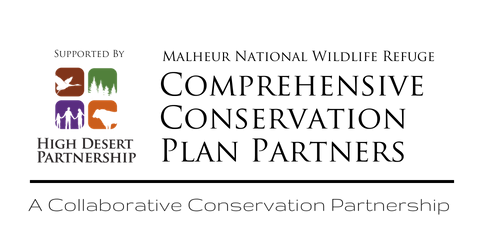 Partners of Harney County Restoration Collaborative represent a wide range of interests including those of land management agencies, conservation organizations, the timber industry, landowners, ranchers, and interested citizens. Partners in the collaboration come to a consensus on decisions using current scientific information and monitoring results. Jack Southworth, a local rancher out of Seneca, is the facilitator for Harney County Restoration Collaborative and has successfully led the group in the collaborative process since its inception in 2008. He has made great strides in leading multi-party interests to consensus on numerous issues surrounding ecological, economic and social impacts of forest restoration projects. As a result, none of these large projects have been litigated to date. Like what we are about? Go to our How to Help page to find out how you can get involved.